As a buyer you undoubtedly have real estate questions, maybe a lot of real estate questions. Of course, you can read over 1,500 articles on this blog specifically addressing common real estate questions. 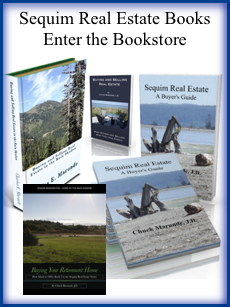 This is the single largest resource on the Internet about buying Sequim real estate. There is no question that goes unanswered here, and if you have a question and you cannot find the answer in one of these articles, you can email me, and I will gladly answer your question. If it has appeal to other buyers, I will write an article and post it here. But there is another site with short questions and short answers, and many buyers find it super convenient to use. 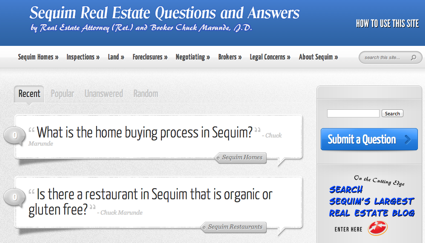 The site is called Sequim Real Estate Questions and Answers, and you can find it at Sequim Real Estate Q&A. You not only can find many short answers to your questions, you can also submit your own questions. Why do we do all this? Why this blog and the Q&A site and all the other online information, books, and videos? 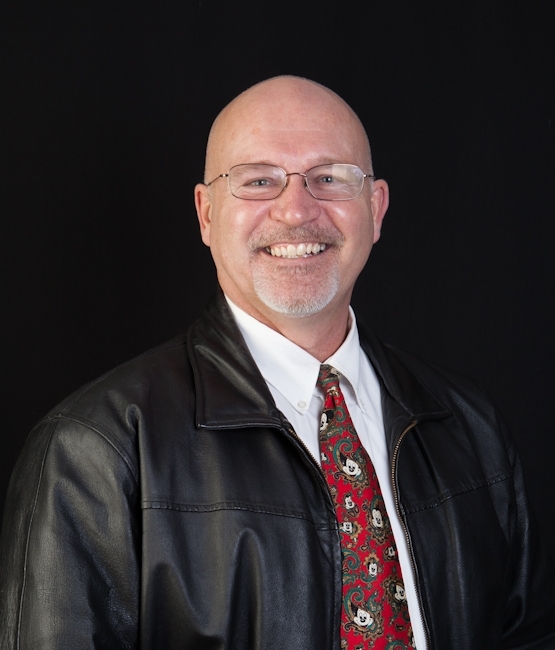 Because our job, my job as a broker and retired real estate attorney, is to help you as a buyer get all your concerns addressed and to facilitate your buying research so you can come to a wise decision. I hope you find value in these sites and in these resources. If you do, please let us know from time to time by leaving comments. 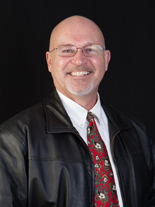 Meanwhile, we will do our best to answer all your Sequim real estate questions.